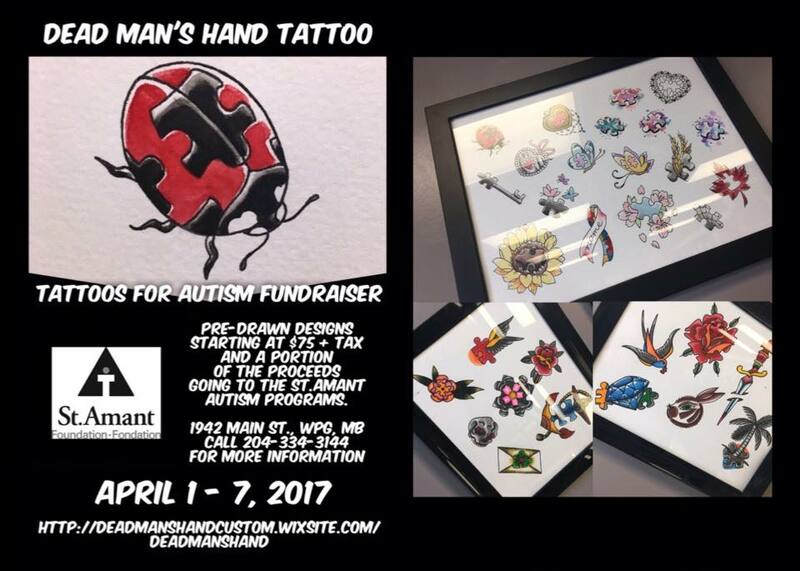 From April 1-7, get a tattoo at Dead Man’s Hand Tattoo and a portion of the proceeds will support the St.Amant Autism Programs. Pre-drawn designs starting at $75 + tax. 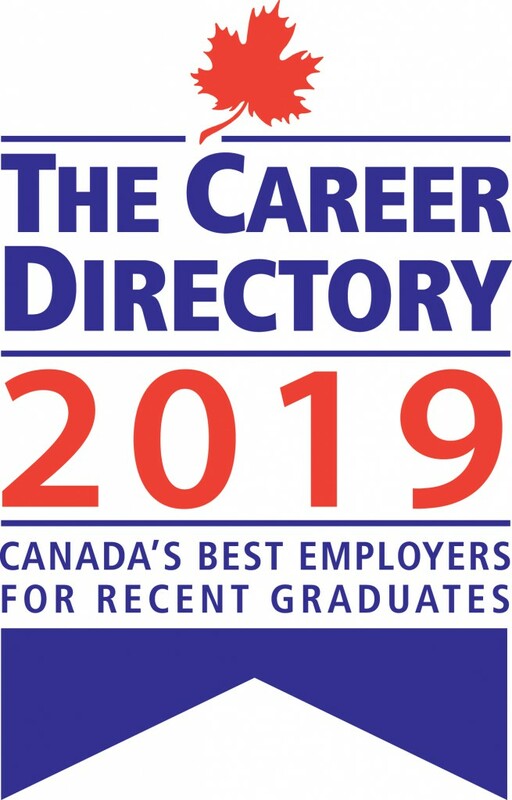 For more information call 204-334-3144.